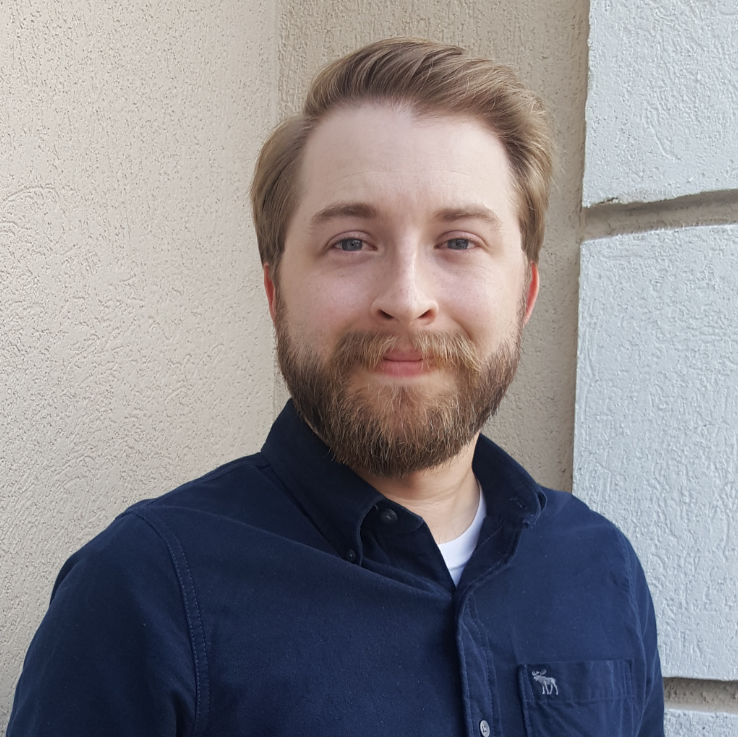 Our Staff - Kendall & Associates Insurance Agency, Inc.
Caleb has been with the agency since October 2016, but came with extensive knowledge and experience in personal lines insurance. He has quickly become a valuable asset to our team. 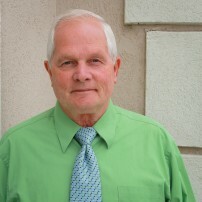 Bill Kendall is the President of our agency. He started the Kendall & Associates in 1984 after working three years with another independent agency. Prior to insurance, Bill taught and coached for nine years at J.L. Mann High School in Greenville, SC. Bill has been married to his wife, Gail since 1971 and they have four children, eleven grandchildren, and one great-grandchild. Although Bill left behind a career in education, he has never lost his love of teaching. He has been teaching the Bible in the churches he has attended since he was eighteen years old. This passion is propped up by his love of writing and the focus brought on by his study of God's Word. Mark Eoute is a Greenville, South Carolina native and is Vice President of our agency. Serving people's insurance needs and exposing any deficiencies in their coverage is his passion. 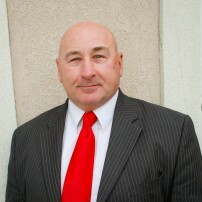 Mark has over 35 years of experience in the insurance industry, with 31 years at Kendall & Associates. Mark enjoys working out and all outdoor sports. 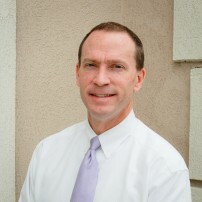 Charles is Vice-President of Kendall & Associates and has been with the agency since 1989. Prior to coming to the agency, Charles worked with American Federal Bank as a branch manager. He uses his banking and insurance knowledge to provide clients with the products and services they need. Bill became connected to Kendall & Associates many years before he actually began working here. In 1993, he married Michelle Kendall, the oldest daughter of agency President, Bill Kendall. At that time, Bill was putting his MS Chemistry degree to good use as a research chemist for Milliken & Company, and never really thought about leaving that career for a sales position in insurance (researchers think very little of sales people). However, the growing boredom and endless meetings that became the life of a middle manager in a large corporation began to take their toll. 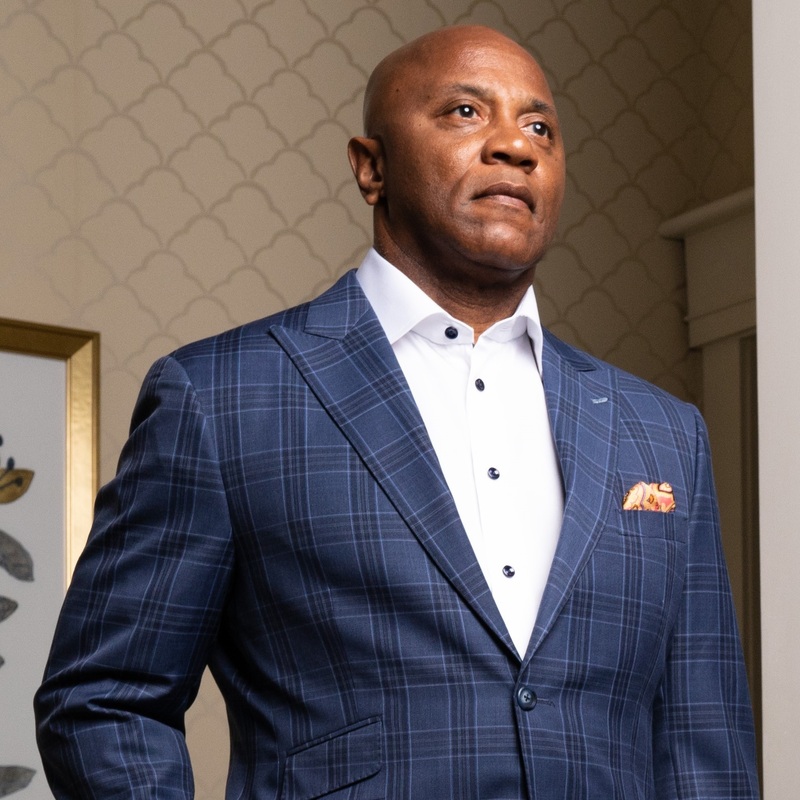 The thought of working for a small company (even in sales) started to look very appealing, so in 2002, Bill took the plunge, resigned from Milliken, and came to Kendall & Associates. He has enjoyed being a part of our team ever since. Bill and Michelle have three daughters, a son, and one grandson. Their oldest, Kaitlyn, is a nurse working here in Greenville, and also the mother to their grandson, Turner. Hannah is next in the line and recently graduated from the University of South Carolina with a degree in broadcast journalism. Kendall is currently working in the Greenville School System and has plans to be a dental assistant. Will is enjoying life as a senior at Hillcrest High School. 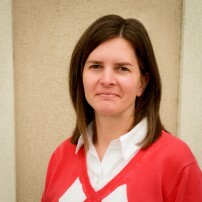 Beth Kendall graduated from Anderson College in 2003 with a degree in Finance & Economics. After graduation, she moved to California for two years before returning home in 2005 to begin working with our agency. Beth enjoys running with her local run group and has a goal to run a half marathon in all 50 states - she is currently at 11 and counting. She also enjoys college football, playing games, and hanging out with her friends and family. 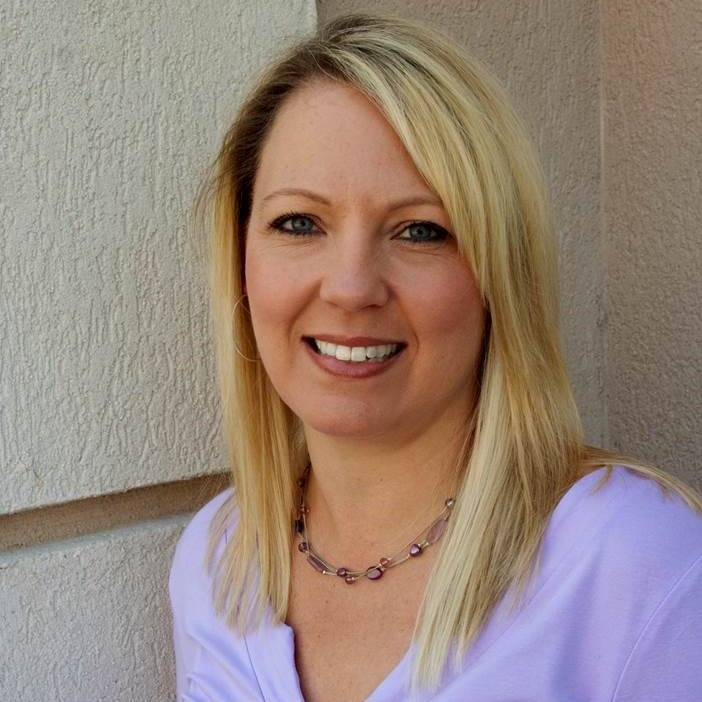 Rhonda Levesque began working with Kendall and Associates in April 2015. She is licensed in Property & Casualty and has 17 years of prior experience in the insurance industry. Rhonda has been married to Russell since 1994 and they have two daughters, ages 17 and 14. She enjoys watching her girls run track and cross country, cooking and being outside by the pool. She likes the family atmposhere at Kendall & Associates and enjoys working with her customers. 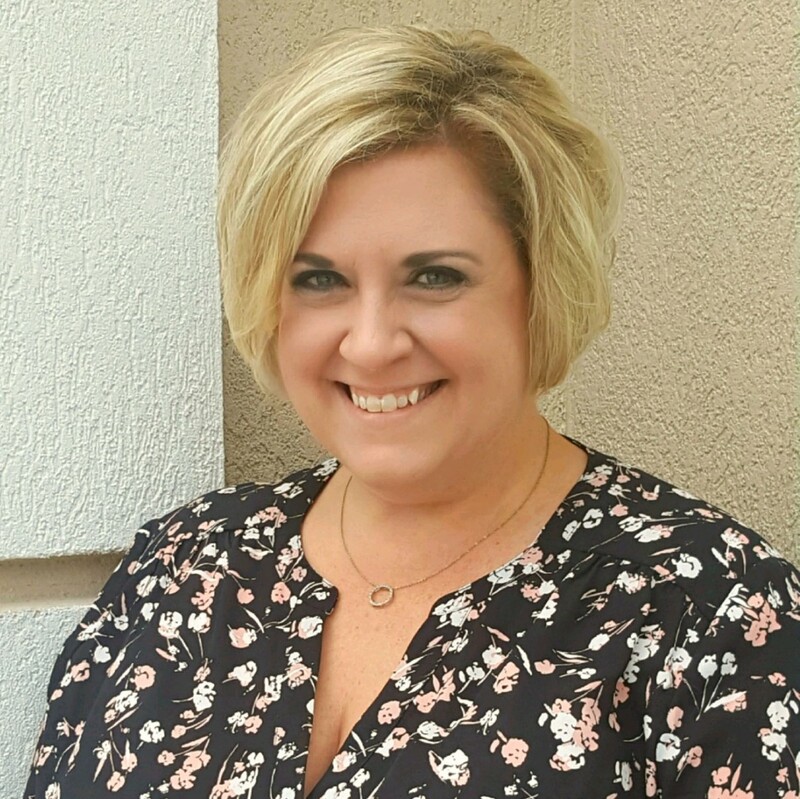 Gina Motte began working with Kendall & Associates in 2018. Prior to coming to our agency, she worked for Allstate as a Senior Licensed Sales Associate. She holds both Property & Casualty and Life, Accident & Health licenses. Gina has been in the insurance industry since 2004, and brings 14+ years of insurance knowledge to the table. She looks forward to building and maintaining relationships with her clients. She enjoys the family environment of Kendall & Associates and loves everyone she works with. Gina has been married to her husband, Matthew, since 2009, and they have two sons ages 18 and 15. In her spare time, she enjoys the beach, singing in the choir, and spending time with her family out by the grill watching Gamecock football! (They watch Clemson too - a house divided!) She also loves to play with their newest family member - Opie the dachshund.